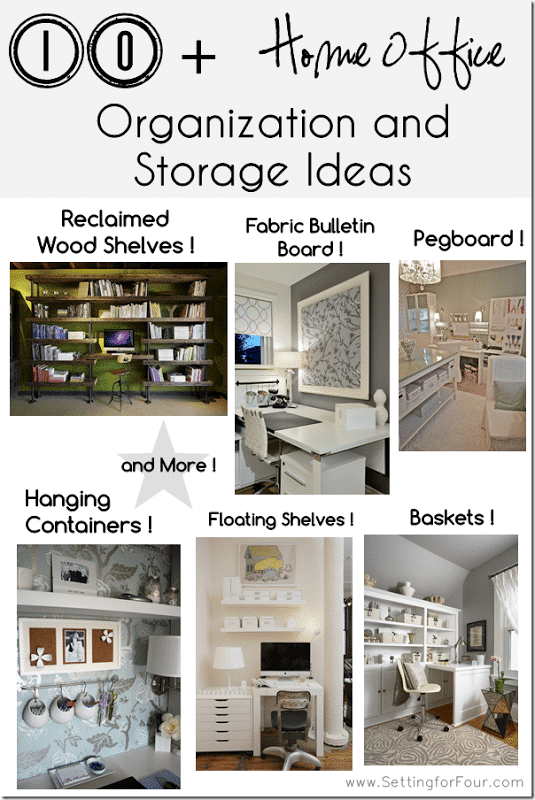 Dreaming of more storage and organization in your home office? Papers exploding in every direction and you can’t seem to find a pen? Here are 10 + Helpful Organizing and Storage ideas! 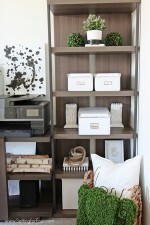 Baskets and cupboards for hidden storage! Built ins are the way to go! Good heavens! I’m drooling… I need to get to work on my space. These are some great ideas, girlie! 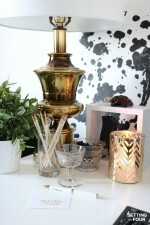 Beautiful pics + awesome tips! Great post! 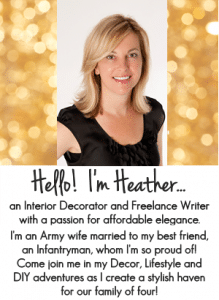 Great round up of ideas, Heather. Can’t wait until I have a bigger office with more storage! Awesome tips you have got here. These organizing and storage ideas are really gonna helpful for everyone. You really have done a great job by providing these incredible ideas. I would just like to say thanks for this unique post. Such great ideas and beautiful examples! 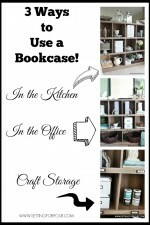 These are really awesome storage ideas. 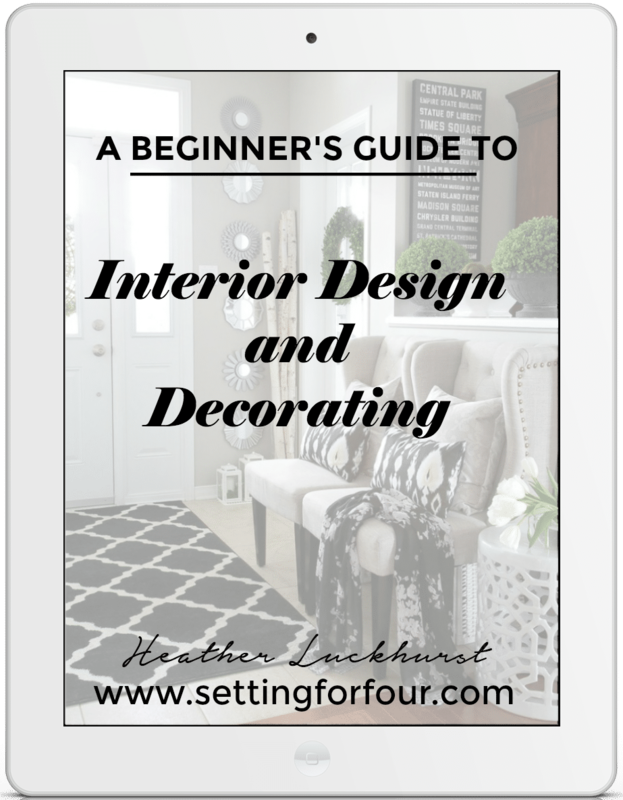 I got a suggestion book from the storage company and I got to know some similar ideas for the interior decoration. Nice read !! I am currently in the process of making some modifications to my office, so thanks for sharing these tips. I have been looking to get a new desk, so I am considering going with an adjustable desk since I think that they would be the perfect size for the space in my office. 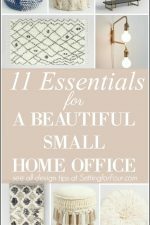 The most important part is making sure the home office reflects who you are so that you can be as comfortable as possible.